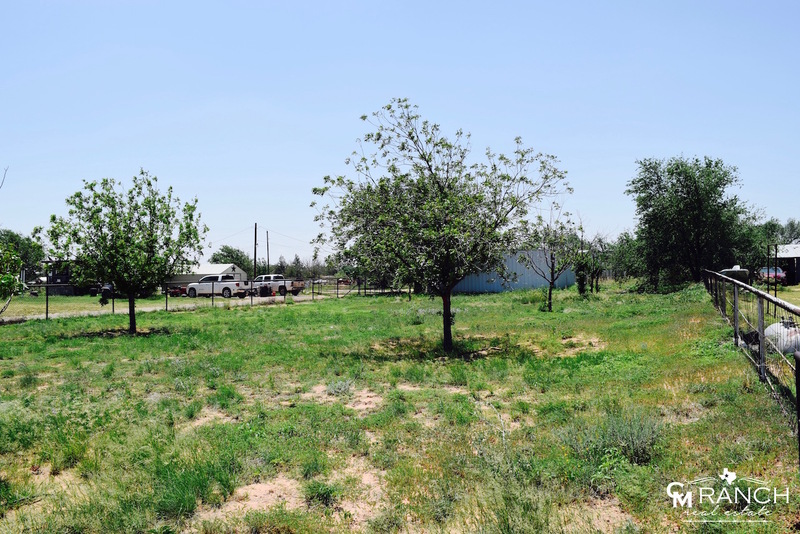 Available 3± acres south of Midland, TX with great access to Hwy 349. This property contains one water well and a nice shop with a small office. 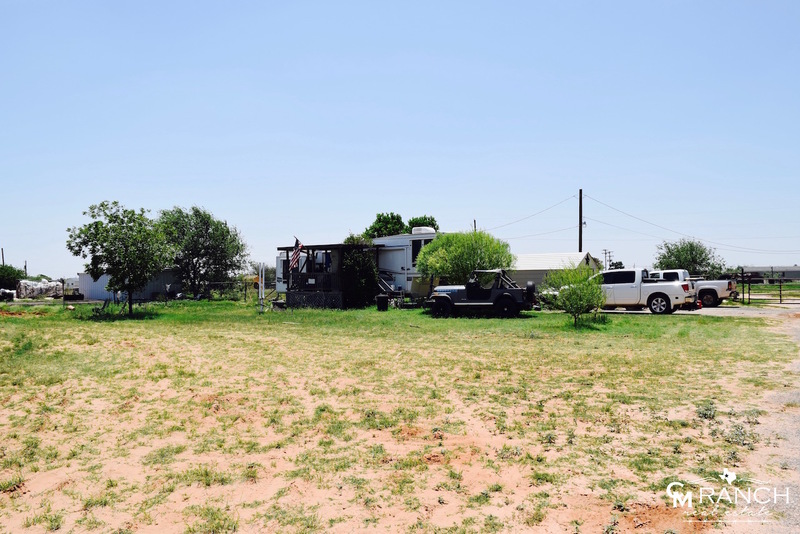 There are no restrictions or zoning on this property, which makes it an amazing location/land for a service company and/or RV park.